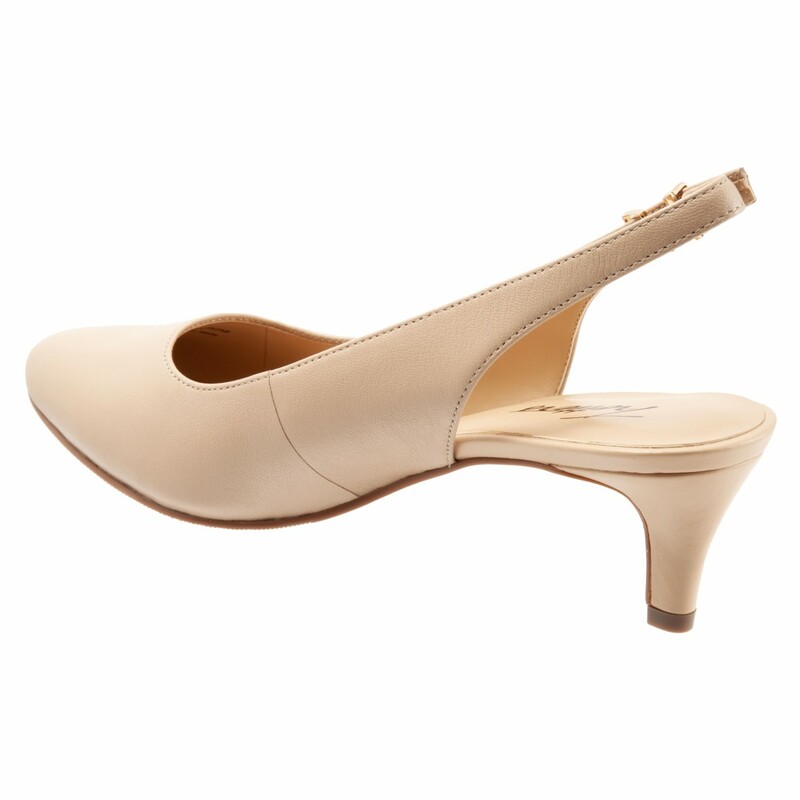 Following in the footsteps of the best seller- Kiera- a new sister arrives just in time for spring/summer weather. 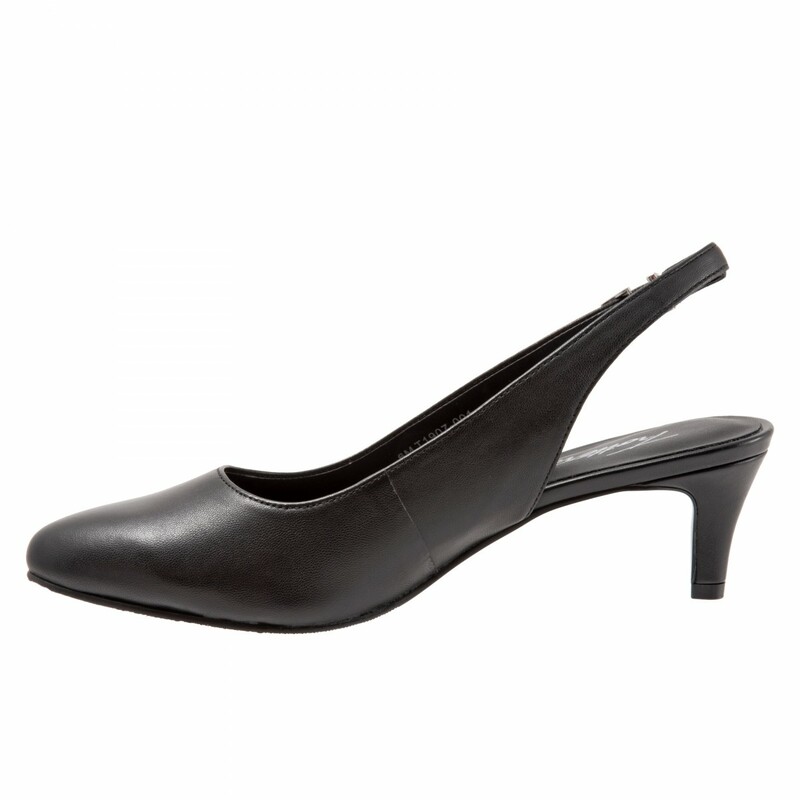 A little update to the kitten heel provides stability when walking. 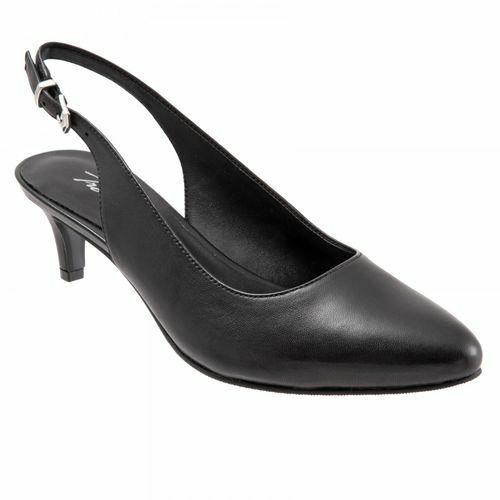 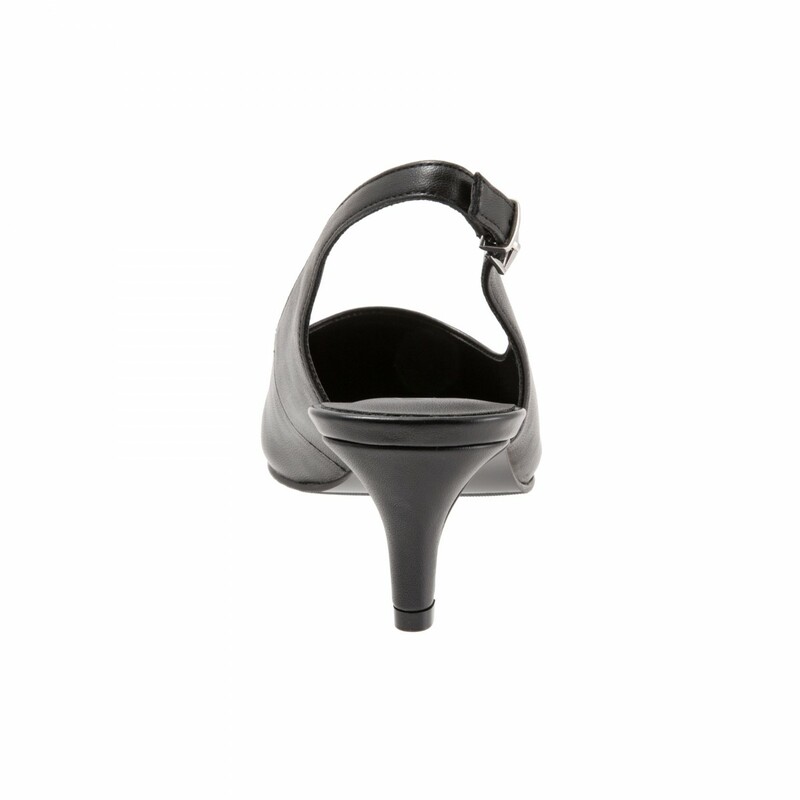 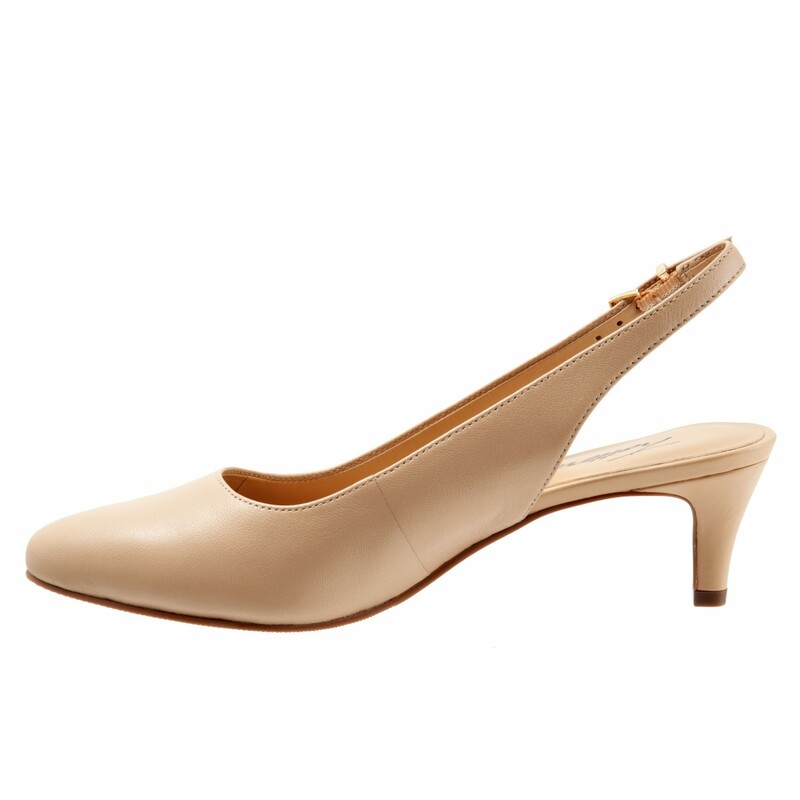 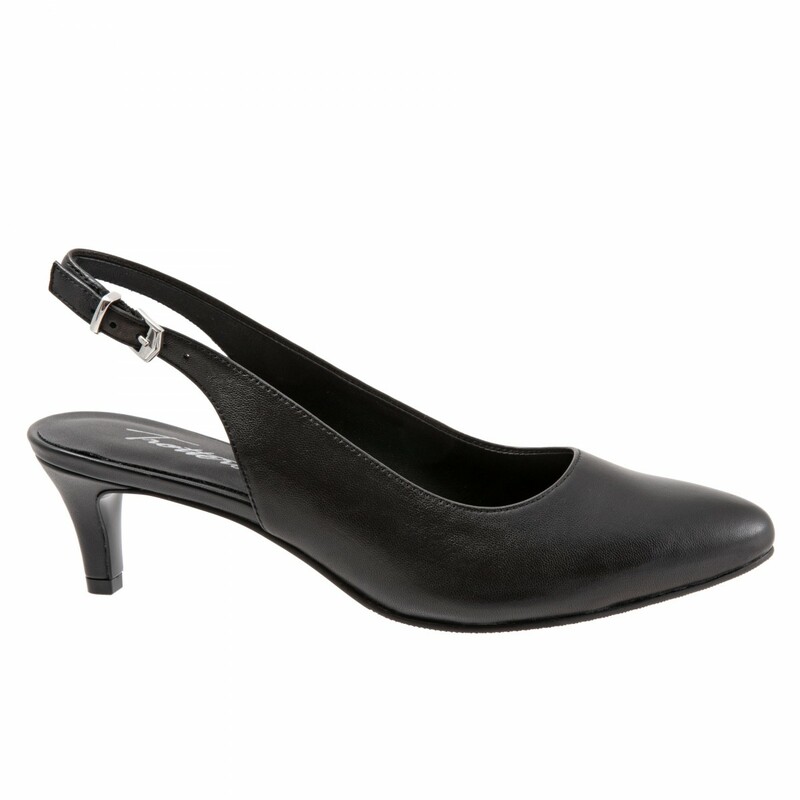 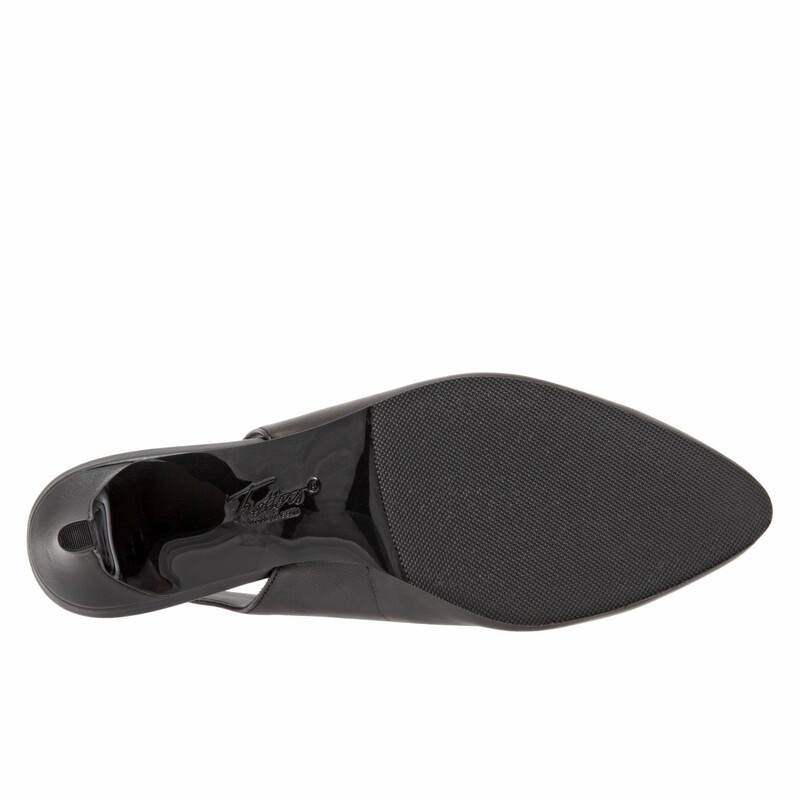 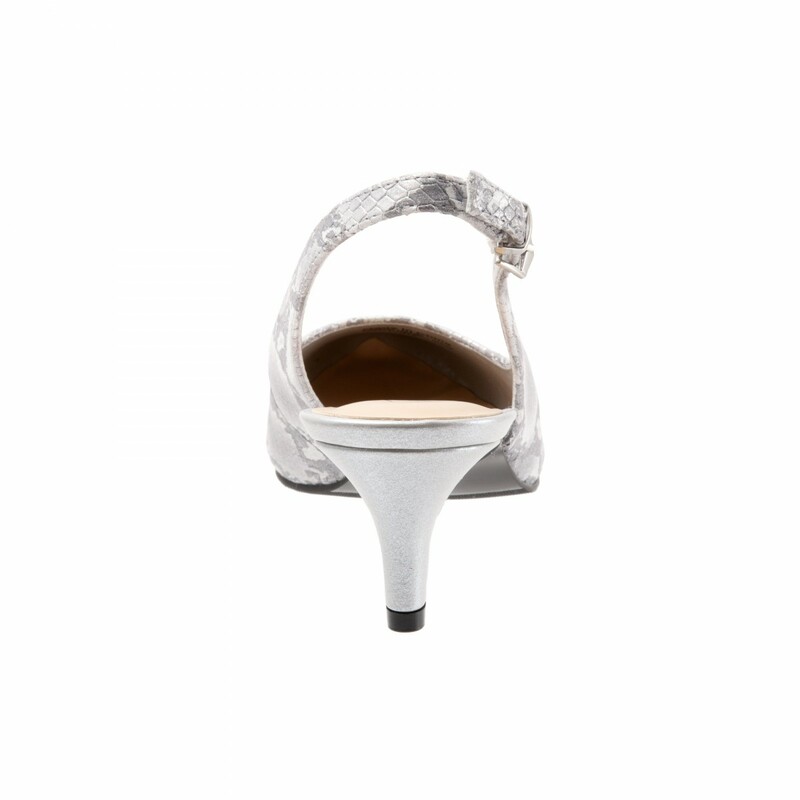 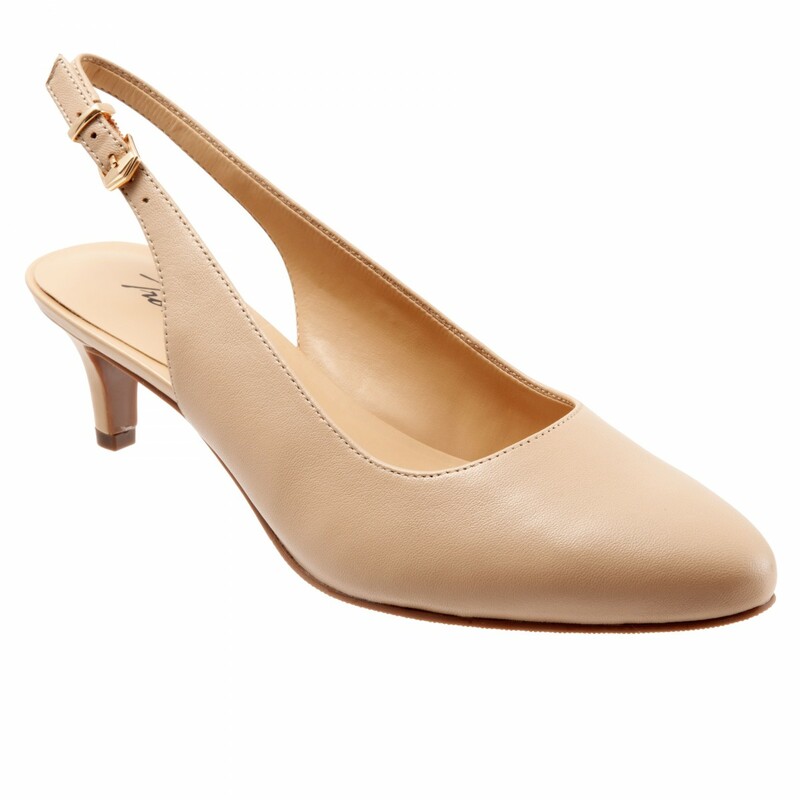 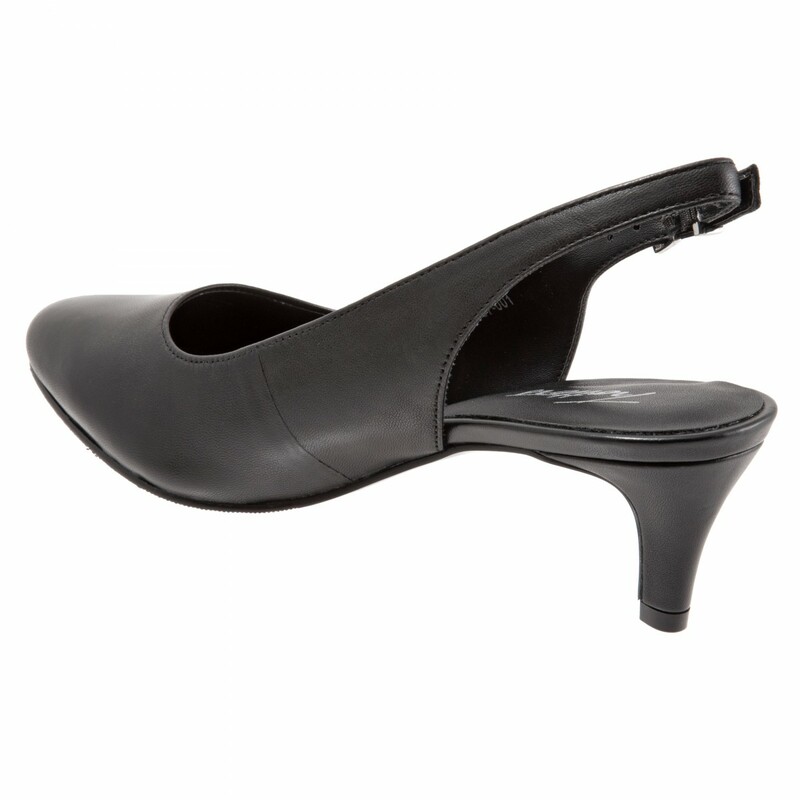 Adjustable sling back strap ensures the perfect fit every time.